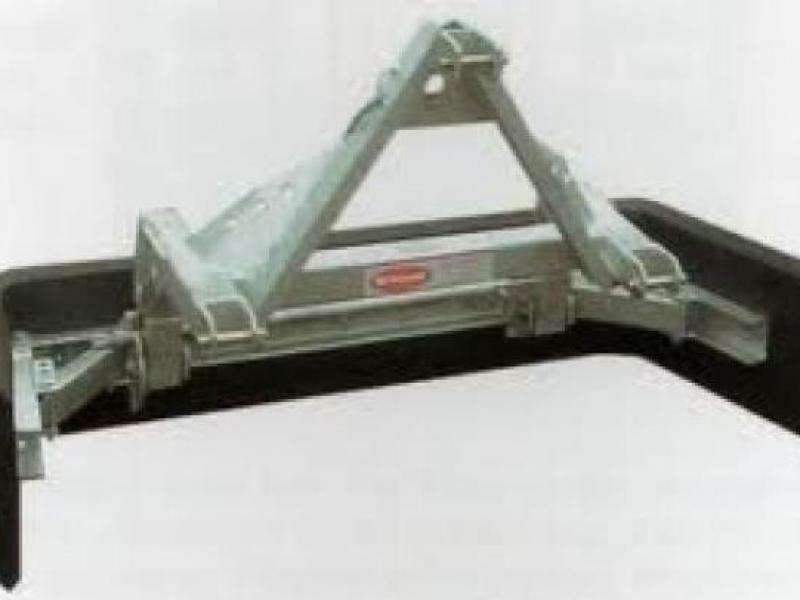 Ritchie yard scrapers have an adjustable scraper 1828mm to 2240mm (6' to 8') designed for push/pull operation fitted with a 50mm solid rubber blade. A positive trip mechanism operated by rope is provided and incorporated is an 'A' frame facility on the headstock. Weight is 185kgs and supplied in hot dipped galvanised finish. Please give us a call for more information.